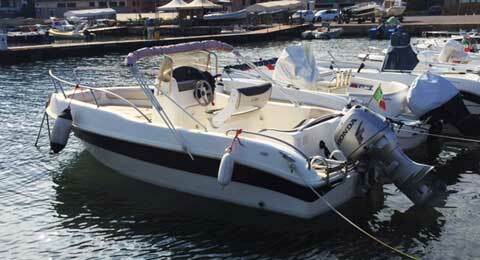 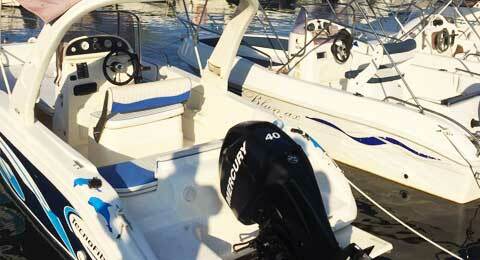 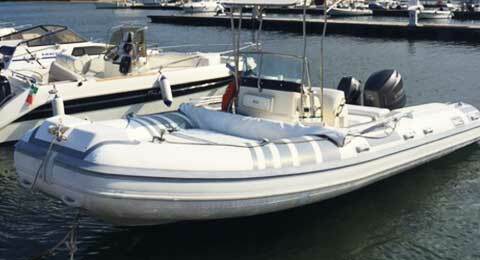 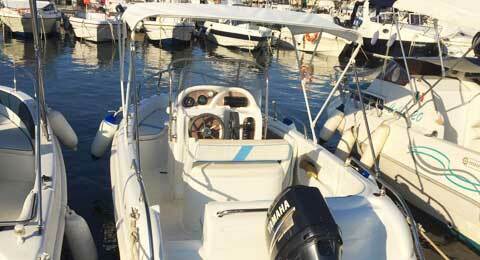 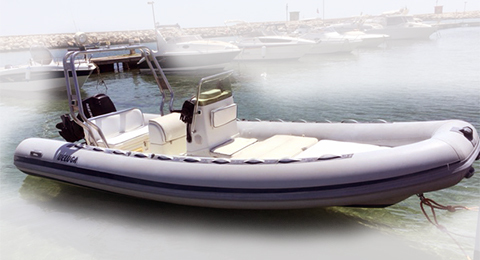 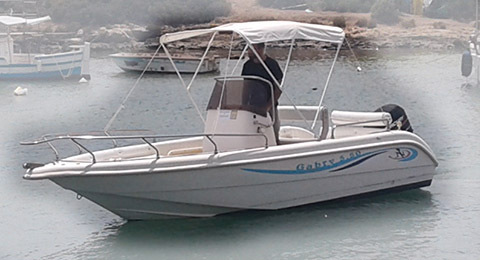 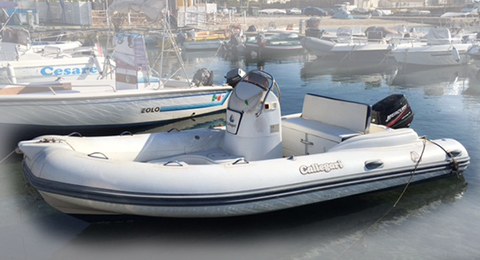 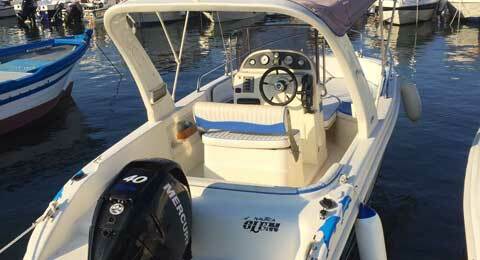 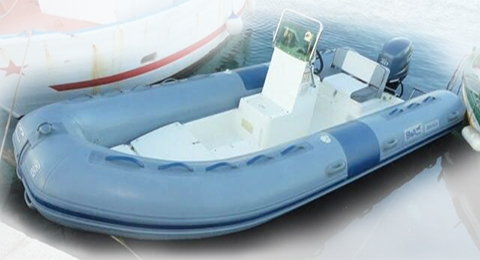 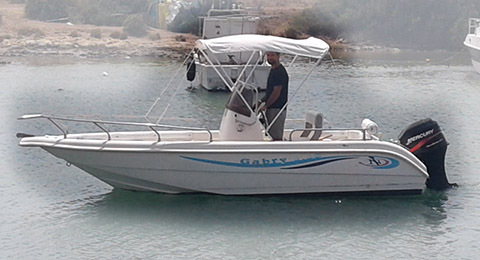 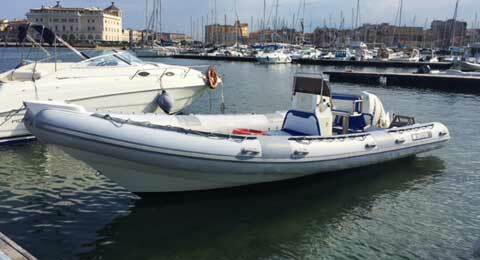 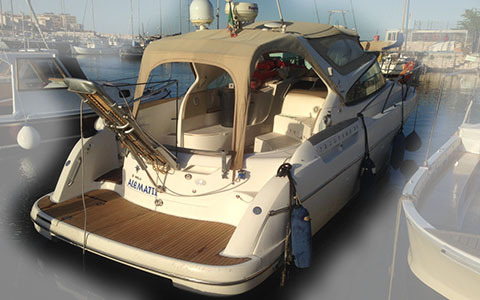 Our Boat Collection Blu Max 5.80 Tecnofibre 5.80 Elegance 5.80..
Notes Navigation area from Augusta to Marzamemi. 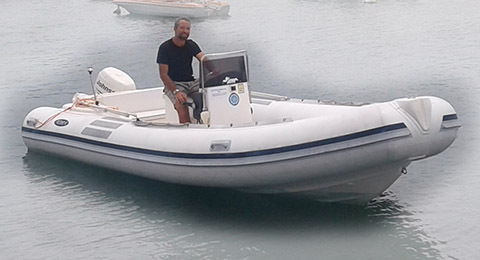 Departure from 08:00 am (preferable being punctual). 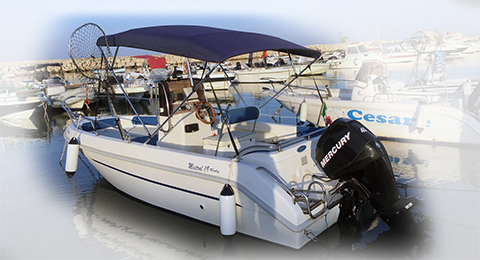 Briefing at marina before departure (about15 minutes).